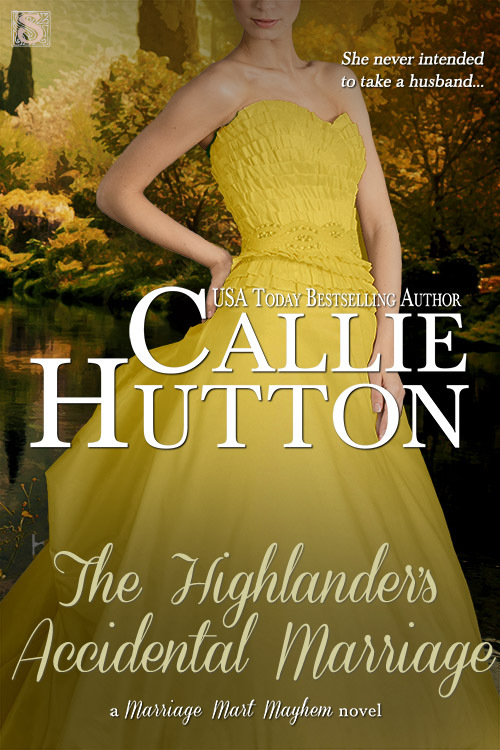 Get your highlander fix, follow the search for missing family heirlooms and meet mysterious Russian royalty in this month's new Scandalous releases. Now they are bound together until death do they part-even if Sarah has no intention of becoming anyman’s wife. 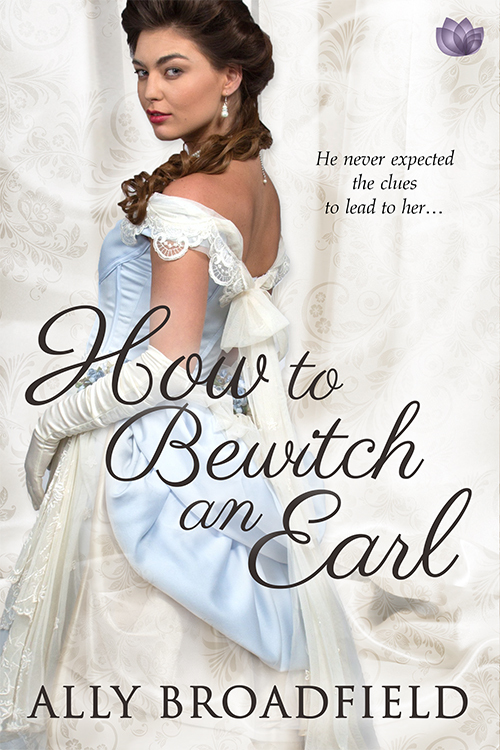 After being cruelly jilted by a lord who claimed to adore her, Miss Payton Peppiwell swore her future husband would be as ordinary as she. Now if only her family would listen to her. 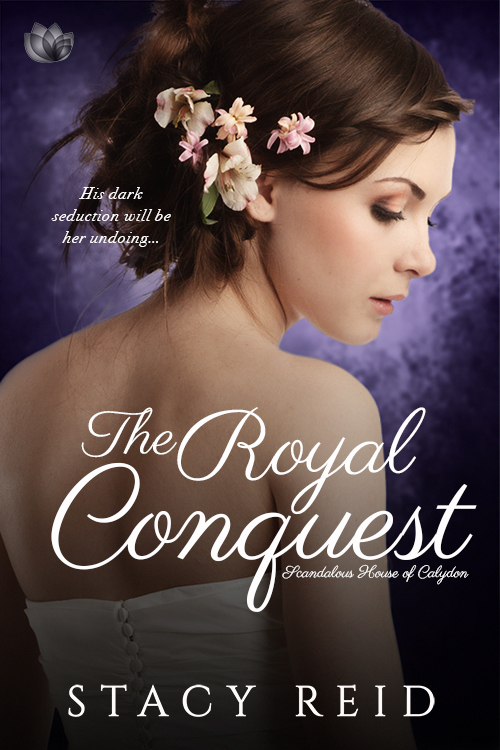 Then she meets Mikhail Konstantinovich, an untitled horse breeder, in a highly improper and scandalous encounter. Never had Payton expected to be so attracted to the dark, intriguing man, who seduces her to recklessness with a mere stare. Be sure to pick up your copies today!